Maximizes your revenue and assists you in the process of taking your business forward in a hassle-free manner over a short period of time. 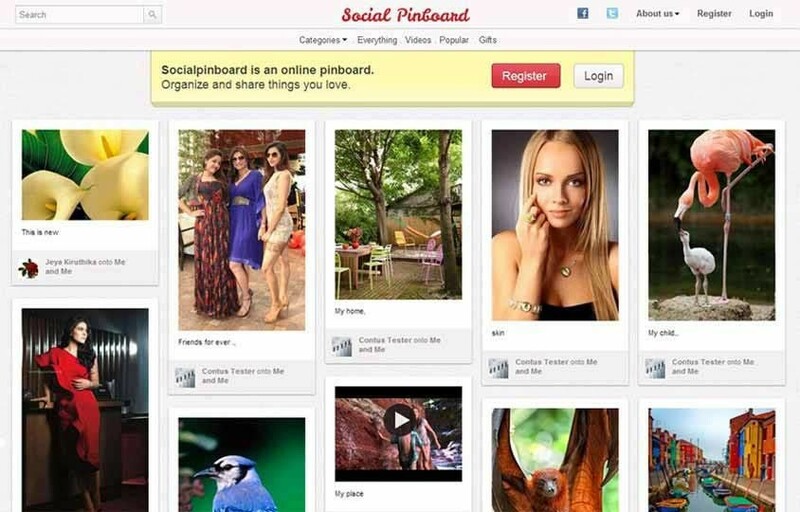 Connect Pinboard, as the name suggests, is a free add-on that connects the JomSocial and Social Pinboard components. Each and every activity like pins, videos, comments and likes added to the pinboard will automatically get updated on JomSocial with ease. Customers who are impressed !
" 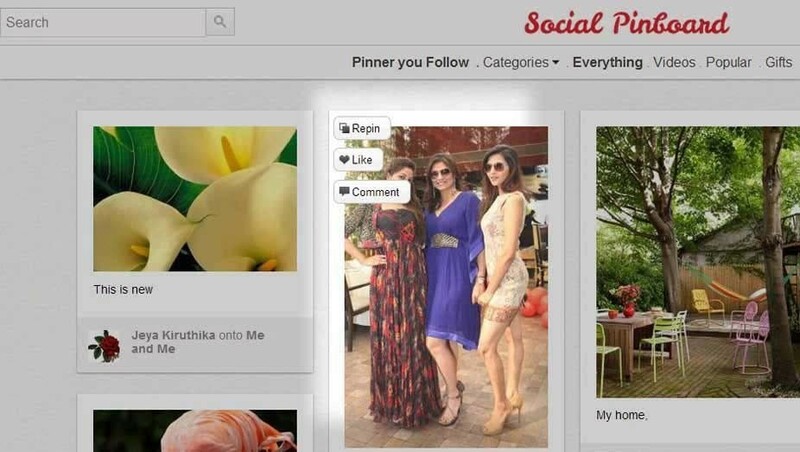 I purchased the Social Pinboard and I have to say I am very happy with their software & support. Great company and product! " " Throughout the period I have worked with Apptha team, I have come to appreciate their care for the customers and their drive.. "
" Customer service is really on point. I was so impressed with their service that I've asked them about developing other modules... "
Set Up A Grid Layout website that allows users to create board on any topics, share and manage images/videos on topics. Google Ads Integration and Management. Effective admin management, complete control over all user's boards. Manage every pins that appear on the user's board. Enable/Disable Request an Invite option to join the social sharing website. Ability to change the currency in gifts. Unlimited board categories can be added and managed. Options to manage and change site front end settings. Front end users account can be managed from back end. Manual user account activation upon request. User can create/manage any number of boards on diverse topics. User can add any number of pins(images/videos) to their boards. 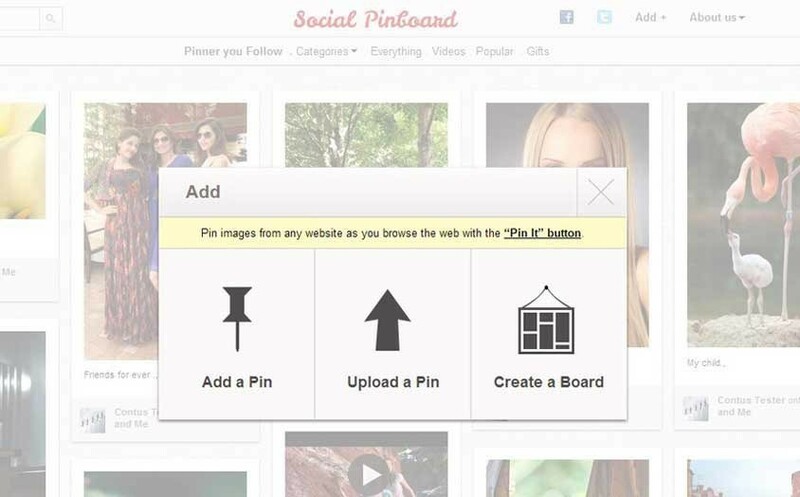 User can allow friends/networks to repin the pins on their board. 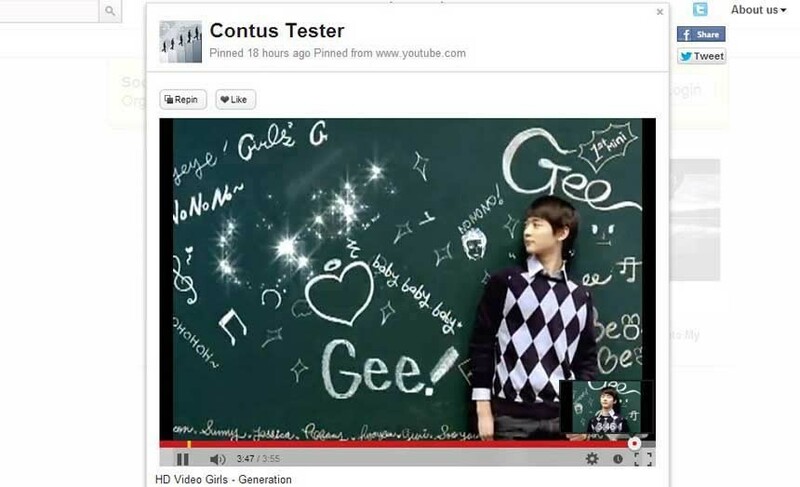 Video sharing from Vimeo and YouTube. Follow and unfollow the users/boards. 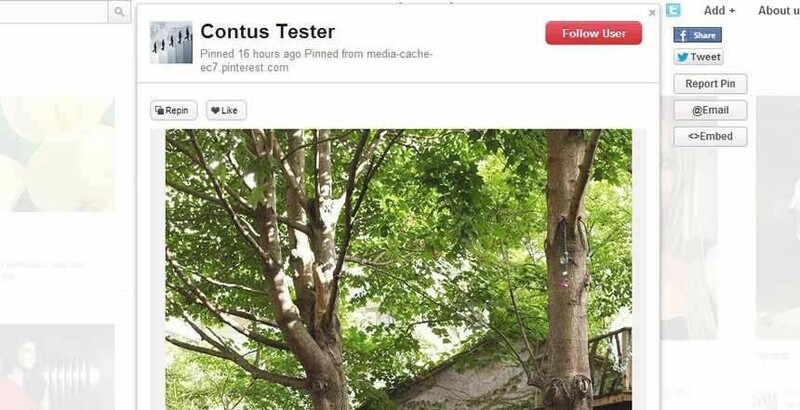 Allow user to Like and Comment for the pins. User can share their boards with the contributors. Allows user to login with Facebook, Twitter and own Login account. Gift option, Pins can be added with Price. Allows users to invite friends via Gmail, Yahoo, Facebook, and Email. Option to select items based on Pinterest-like Category facility (displays 32 categories with 6 items/category). Displays images pinned by user from same URL only on using Pin It button. Facility to block any user on the board based on a few protocols in a hassle-free manner. Facility to notify user whenever a new image is pinned on board. 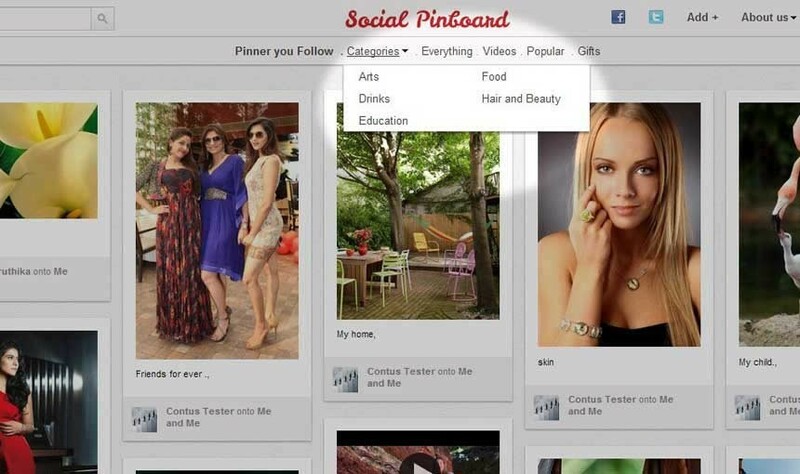 Categorize most liked pins/ most re-pinned items as popular. Quick and easy search option to search by boards, pins and people. This readymade pinterest clone script helped me a great deal to make my website look exactly like the pinterest clone. I really appreciate the support that the team provided which helped to achieve the desired outcome I required. Well, It looks same as pinterest website clone. I personally had a great experience with the tech team and their support. They had given a fabulous design. The features offered by this clone is very much similar to Pinterest. Easily manageable pin boards and access for my website. I can add lot of pins and also it notifies me whenever a pin is added. Amazing product...!